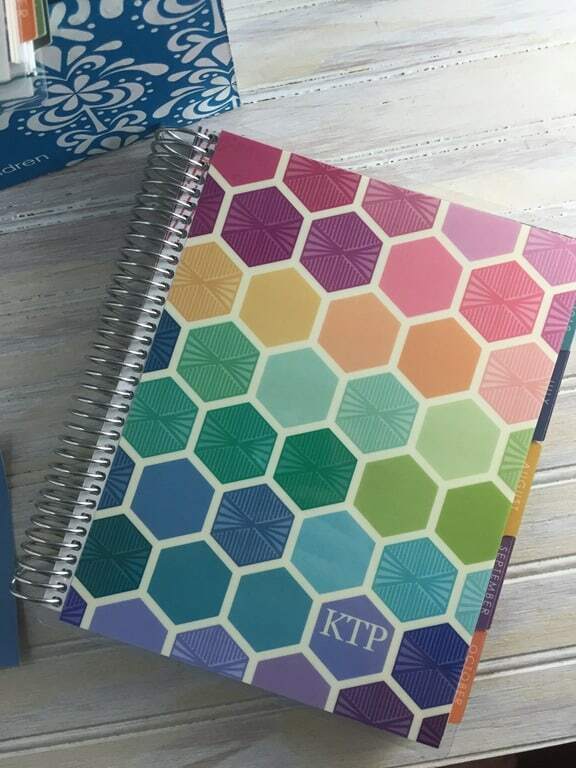 Erin Condren Planners for fall. 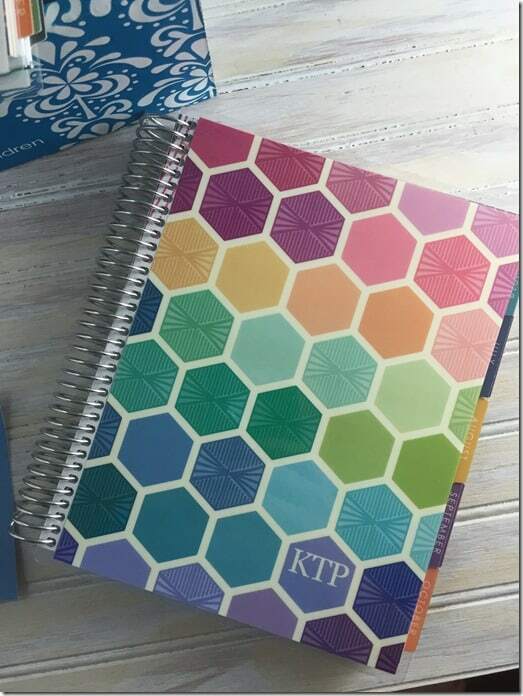 In my May review of the 2018-2019 Life Planner, I talked about some future purchases for fall. I didn’t waste much time with those purchase. In all fairness, most of these were used with gift codes and EC Insider points. 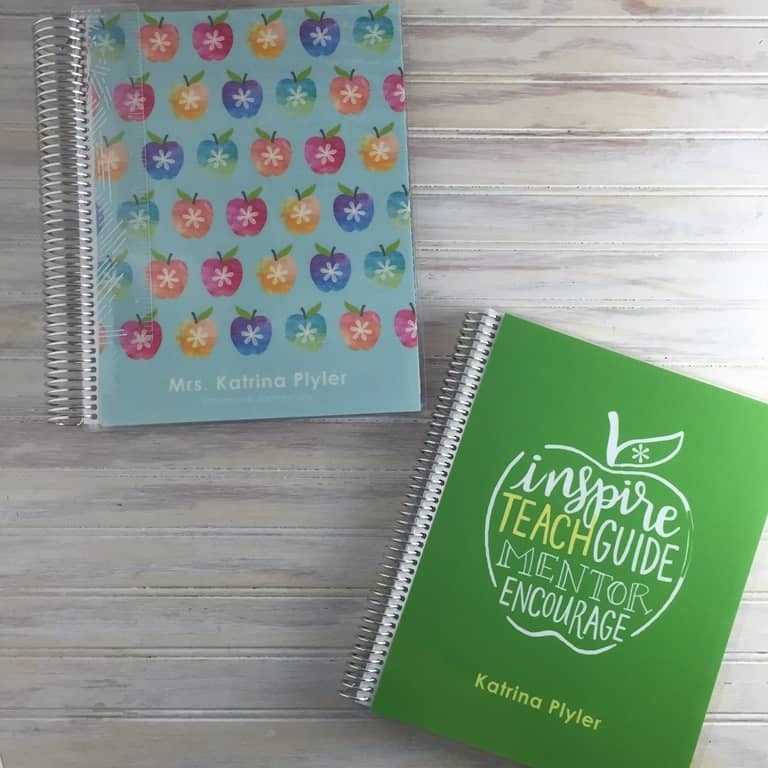 The first and most-needed was my Teacher planner for the fall. 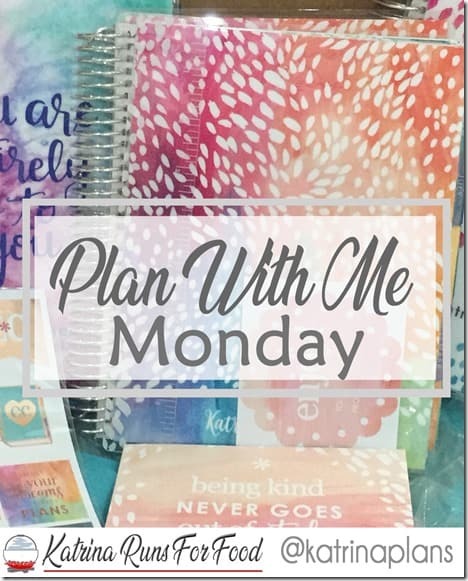 I do use the Erin Condren planner even though we have to turn in digital plans. I use the EC pages for planning and then type the changed info into my digital template. Typing the changes takes maybe 30 minutes on a Sunday afternoon. 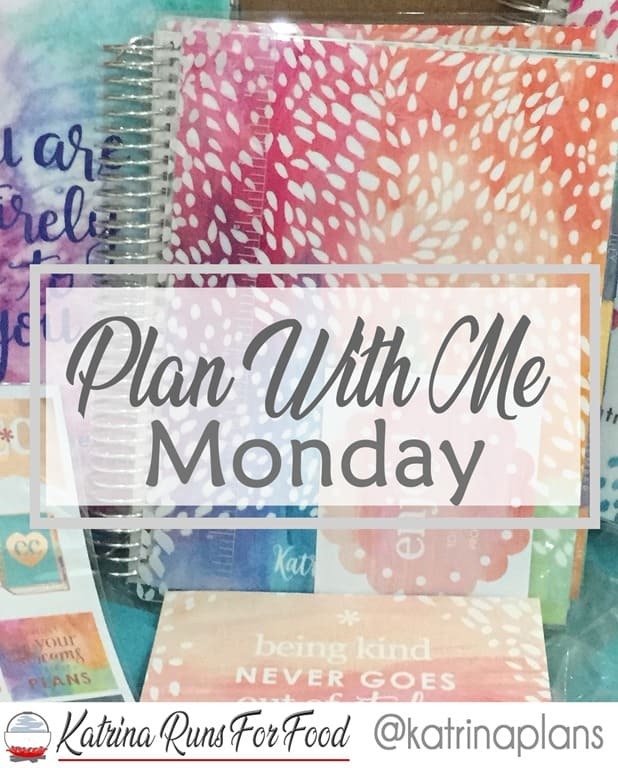 I use the planning pages all week to jot down stuff before the weekend. I’ve got a detailed Teacher planner post coming up for August after I have planned a few weeks. My next planner is the EC Deluxe Monthly planner. Since they were adding tabbed months and extra note pages, I thought this might work better for my blogging plans than the original EC. I don’t need the weekly pages that a regular EC Life Planner contains. I need a 2 page month and a few note pages each month for planning posts, social media, recipes, etc. I was crossing my fingers that a deluxe monthly would work and it’s PERFECT! My final planner for this year is another deluxe monthly for book blogging only. I have a LOT of advanced copies, physical and digital copies, and I need a month calendar and notes pages with each month. I don’t need the weekly layouts at all. I chose the new hexagon cover and I love it for book blogging. 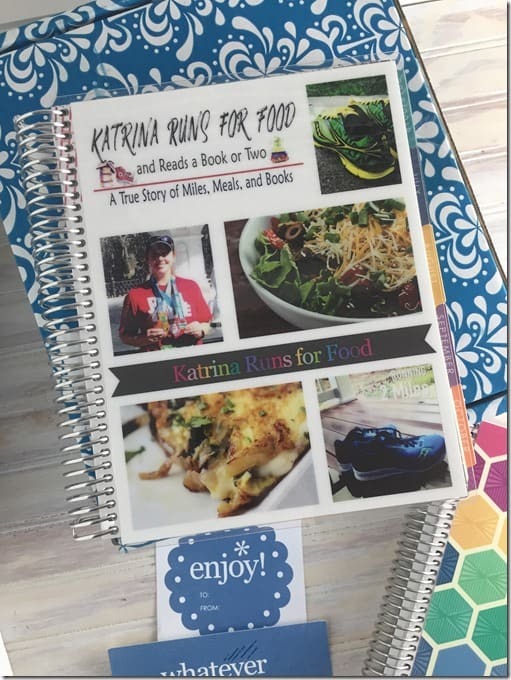 I have notes pages for social media lists and photography reminders for posts. Next up, covers! I love seasonal covers for my one EC life planner. I leave the covers on all other planners for the entire year. I want to create a football theme for September and an updated fall for late September/October.